Take control of your driving experience with help from the service center at Curry Hyundai. 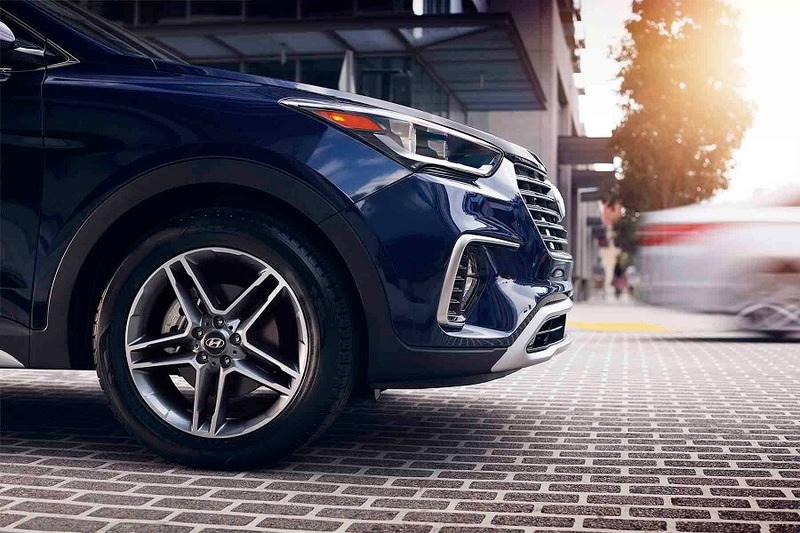 As your destination for Hyundai tires in Cortlandt Manor, New York, we'll help you find tires that meet the needs of your driving preferences, weather conditions, and more. Our tire center offers a wide variety of options tailored to your specific model. With a team of factory-trained technicians, your vehicle is in great hands at our Hyundai service center. Give us a call to learn more about your tire options today! You'll find quality, variety, and convenience at the auto parts center at Curry Hyundai. Our inventory has a solution for everything, from a new transmission to an HVAC system. We can even help you amplify your vehicle with Hyundai accessories and performance car parts. Visit our dealership in Cortlandt Manor, NY to customize your vehicle inside and out. Have questions? Give us a call for more information. Exceptional quality is always the standard at Curry Hyundai. Visit our Hyundai parts center for a complete selection of auto accessories and car parts. Whether you need new tires or new brakes, you can count on our Cortlandt Manor, NY Hyundai service center to deliver.